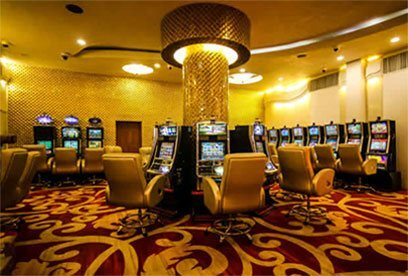 The casino delivers its own brand of entertainment through its first-rate gaming facilities. 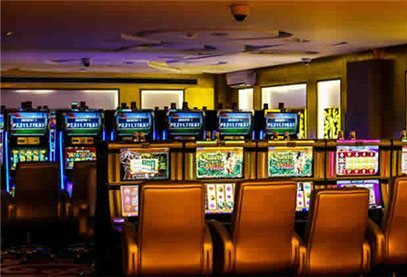 Round-the-clock entertainment with a vast variety of electronic gaming machines and table games awaits patrons and guest. 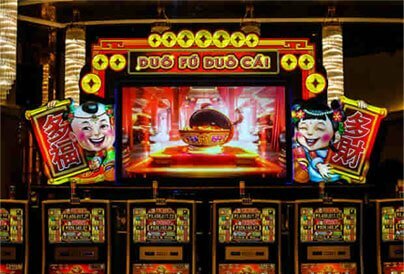 The 1,766-square meter gaming area boasts of 304 slot machines, 28 table games, and 25 electronic table games. 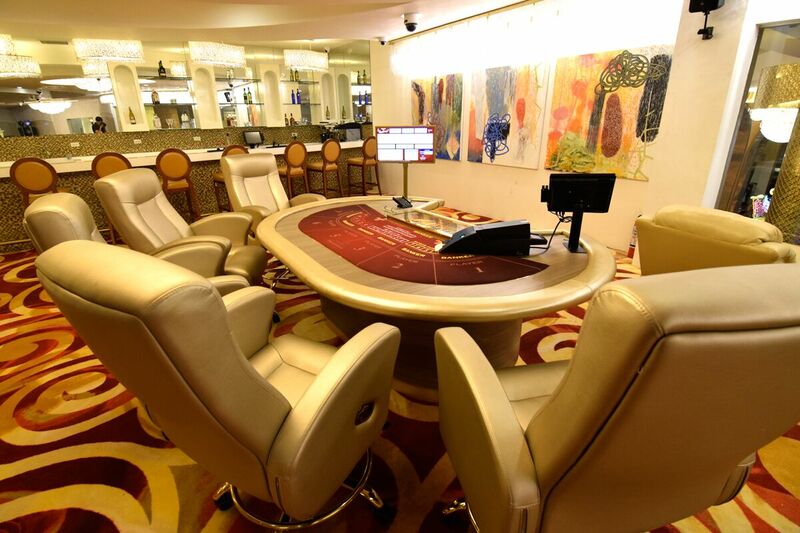 There is another 239-square meter as private gaming area where high-rollers usually meet. 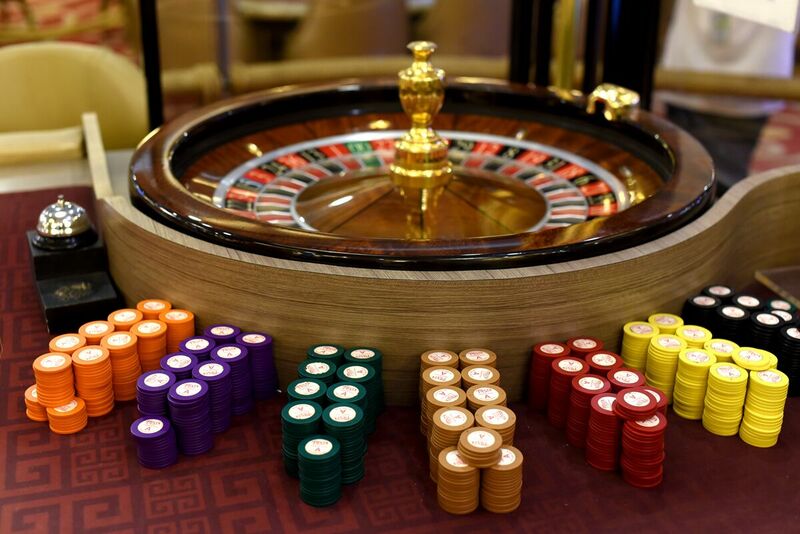 Over 1,000 patrons frequent the Casino on a daily basis. 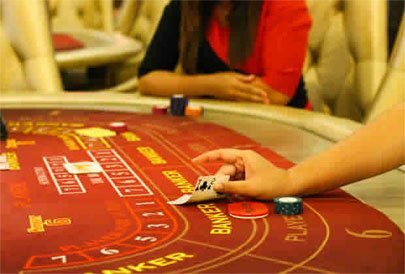 Experience Las Vegas casino gaming here in the Philippines. Only here are Thunderbird Poro Point!